(2002) Psychology, University of Melbourne. (2010) Psychology, University of Melbourne. Psychologist, researcher and lecturer Dr. Senem Eren finished her Bachelor Degree in Psychology in 2002 at The University of Melbourne. She continued with research that looked at the effects of stress on the immune system and worked for 9 years as a Psychological researcher at the Murdoch Children’s Research Institute. She received a scholarship from the Australian Health and Medical Research Institute to conduct her PhD studies and examined post-traumatic stress symptoms of children post-trauma. 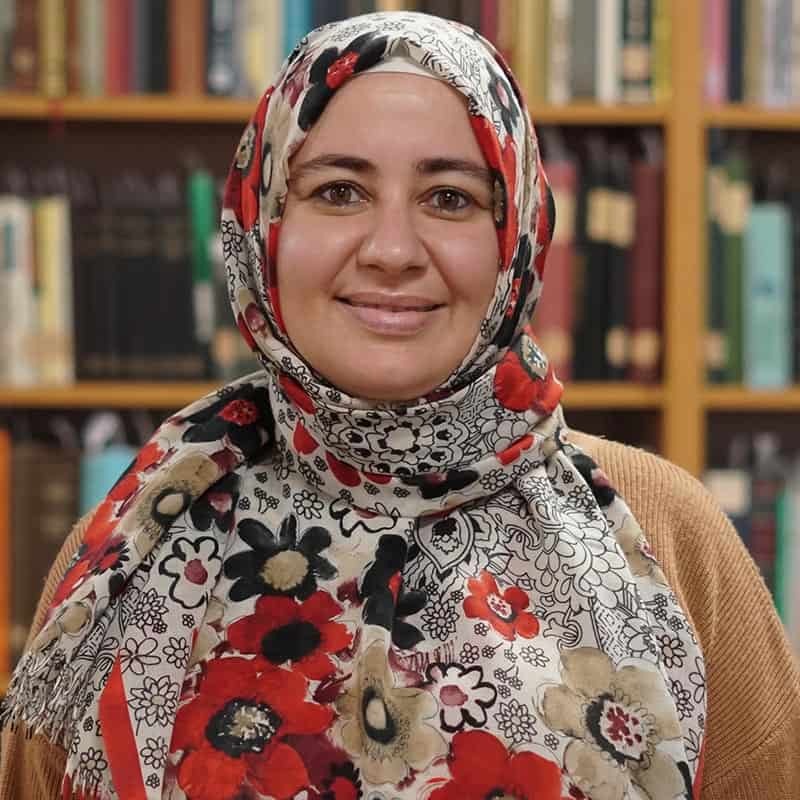 She has been awarded 9 awards and scholarships for her work as a PhD scholar and has presented extensively at both national and international conferences. She has published 12 peer-reviewed articles. Dr. Eren has been working clinically with children, adolescents, adults and families since 2004 across private practice, hospital and school settings. She completed her PhD in 2010 and later opened up her on private practice. She continues to train and lecture in the fields of personal development and psychology internationally.